Rhythm & Reaction: The Age of Jazz in Britain is an exhibition bringing together paintings, prints, cartoons, textiles and ceramics, moving film, instruments and the all-important jazz sound, to explore the impact that jazz has had on British art and design. It’s running from the 27th January 2018 – 22nd April 2018 at Two Temple Place, so go check it out. Klainy is a personal and fresh Grotesque by Moritz kleinsorge. This sans serif font is both versatile and stylish and can certainly see ourselves using it across a range of applications for on and off-screen uses. 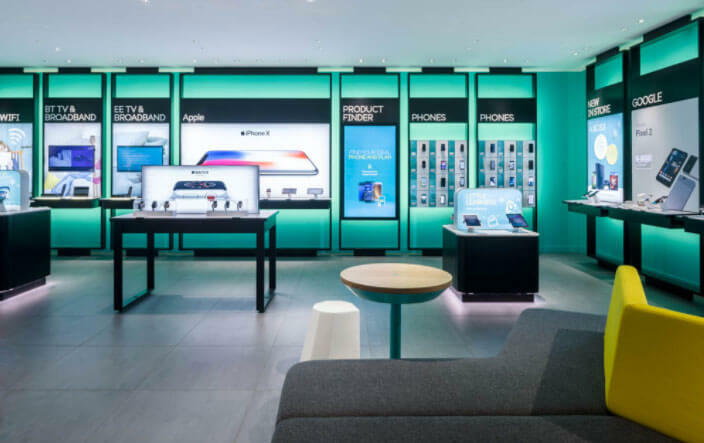 You’re probably already aware that we’re massive fans of experiential marketing and innovative uses of technology and EE’s new concept store utilises both, resulting in a great in store experience. 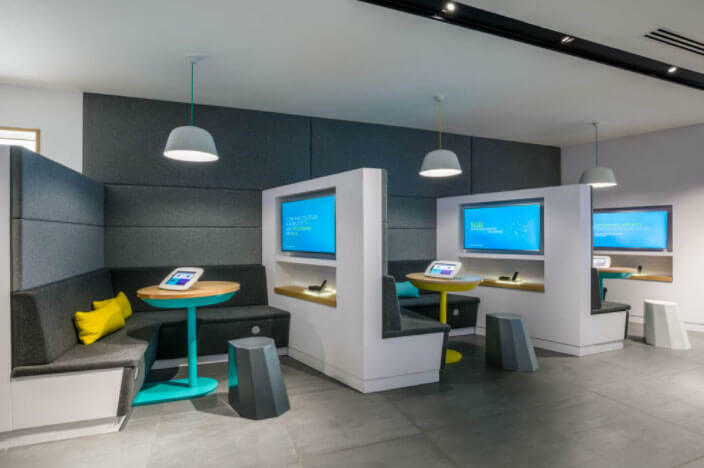 Giant touch screens and personal pods allow users to research products and services in an immersive and highly engaging way. This website has been produced to celebrate the 45th Anniversary of the iconic Nike Cortez. Designed by Circular the site has deservedly been recognised by Awwwards.com for it’s clean design, usability, navigation and lovely use of playful animations. Try it for yourself and drift through the decades of fashion. What could be more inspiring and engaging than watching a tonne of drones fly in unison and in time to a water fountain? Intel put on an inspiring display at this year’s Consumer Electronics Show in Vegas which took place above the Bellagio Hotel in Las Vegas. They use a specially adapted drone called the Shooting Star drone which was created specifically for entertainment light shows. The shooting star drones are equipped with special LEDs that are capable of producing more than 4 billion colour combinations. 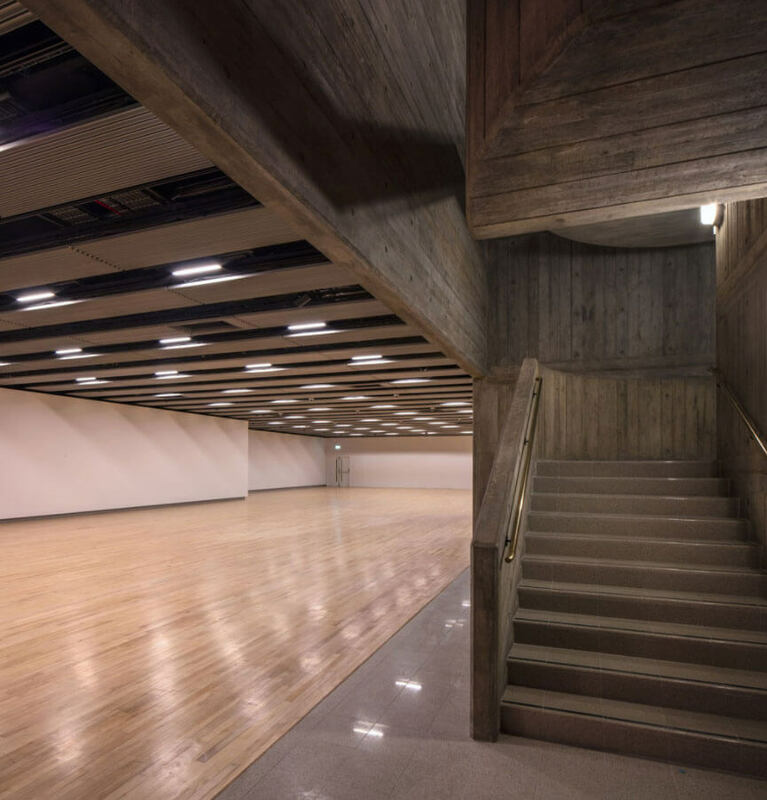 We’re loving the new look of London’s Hayward Gallery which is due to reopen following a major renovation by Fielden Clegg Bradley Studios. 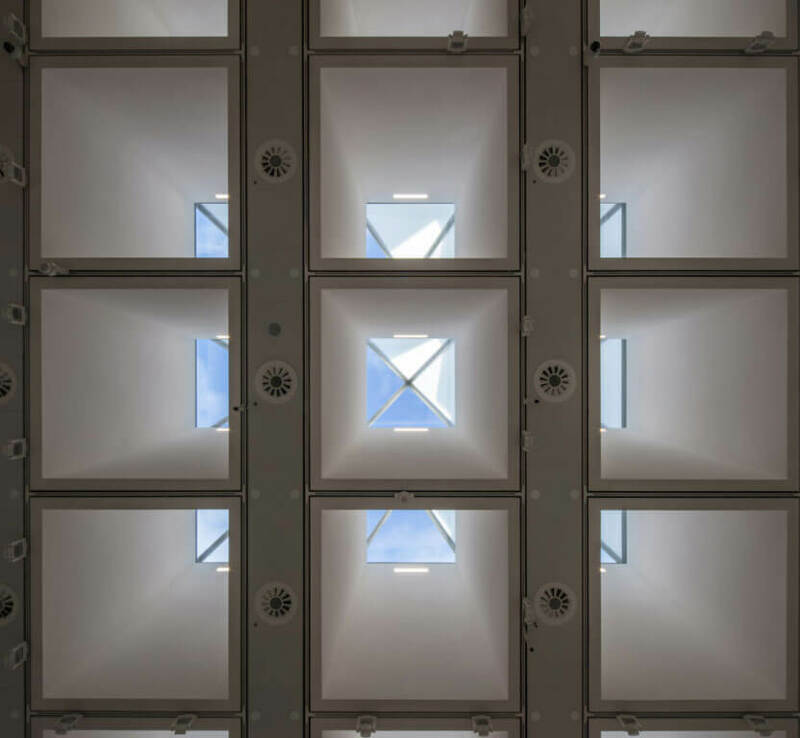 Originally designed by the LCC Architect Department Special Works Division in the early 1960s, it has now been given a complete overhaul to introduce more natural light to flood the exhibitions rooms. Memorable events need that certain something and we think that this is pretty spectacular. 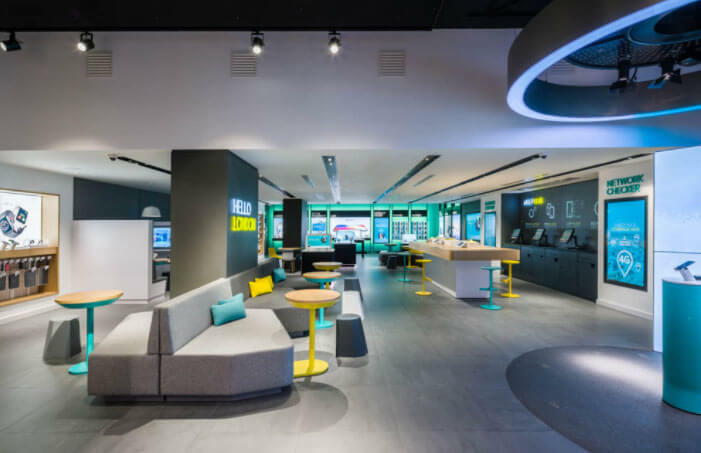 Creative solutions will always produce amazing results and this is no exception. 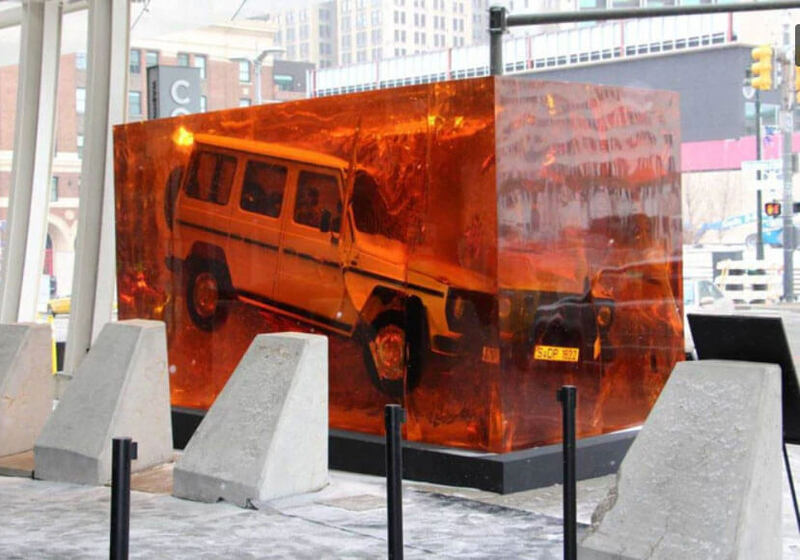 To mark the global debut of its new G-Class, Mercedes-Benz chose encase a 1979 G-Class by dipping it in synthetic resin, which was a nod to its “Stronger Than Time” slogan. Mercedes were successful in generating a social media frenzy and wowed visitors at the Cobo Center for the 2018 North American International Auto Show.